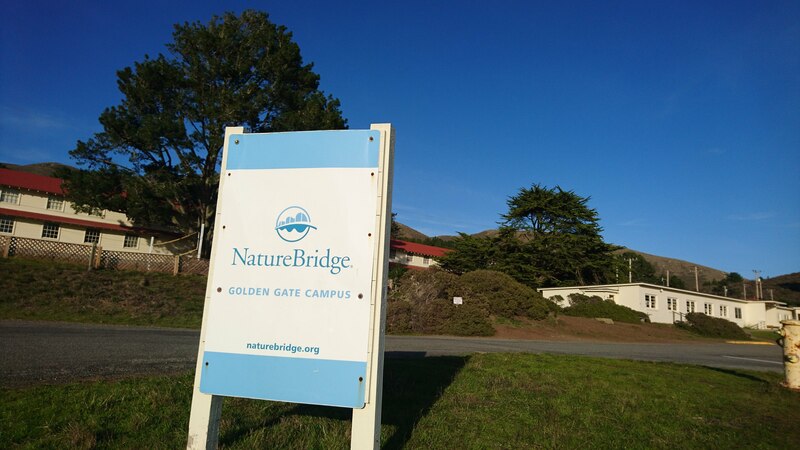 2019 Ruby by the Bay will be held March 28 - April 1 (Friday - Monday) at NatureBridge in Sausalito, California. 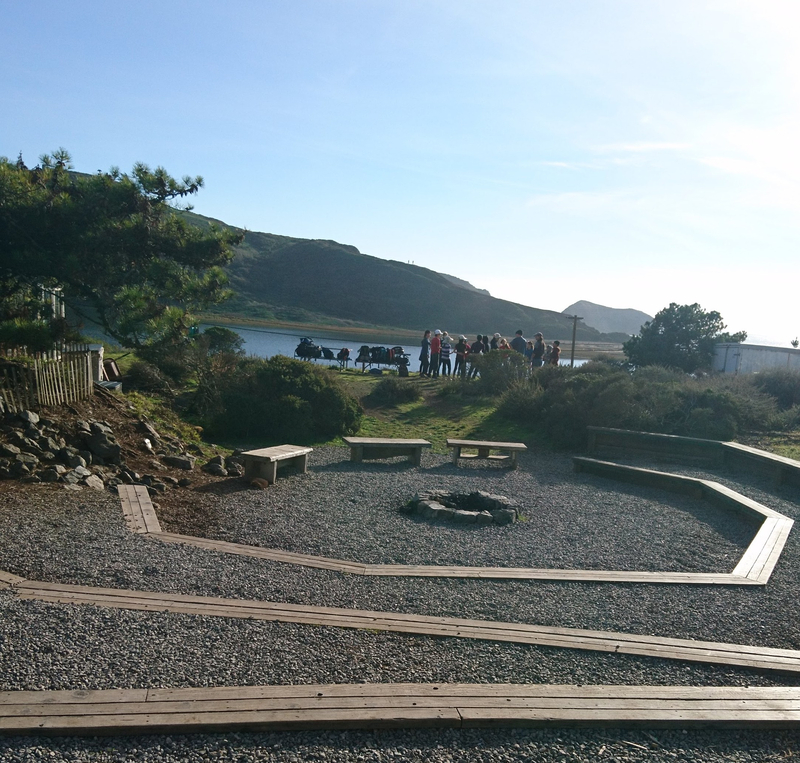 What is this beautiful place?? NatureBridge is a nonprofit that focuses on educating kids about the environment. They have school groups during the school year, and run day camps during the summers. Seriously how is it this beautiful?? 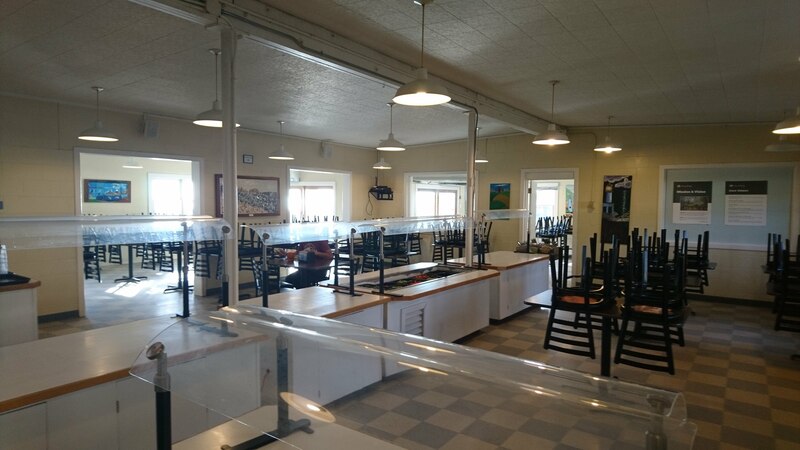 NatureBridge is lucky enough to lease their space from the National Park Service. It’s housed in Golden Gate National Recreation Area. The campus was originally created by the Army. All bunkhouses have shockingly clean bathrooms attached. Toilets are in stalls and showers have curtains. Some of the spaces may have (coin-operated) laundry available. The bunkhouses have hot water and are heated. Many of the bunks have fantastic views of the outdoors! Important note: The beautiful outdoors includes raccoons which love to break in and steal your food. Please talk with the organizers before bringing any food into the bunkhouse. We’ll provide a bucket of earplugs, though please feel free to bring your own. There is a small medicines-only fridge available; please talk with the organizers if you need access. Most meals will take place in the large dining hall. Most of the meals are buffet-style. There are many small-group tables and chairs. 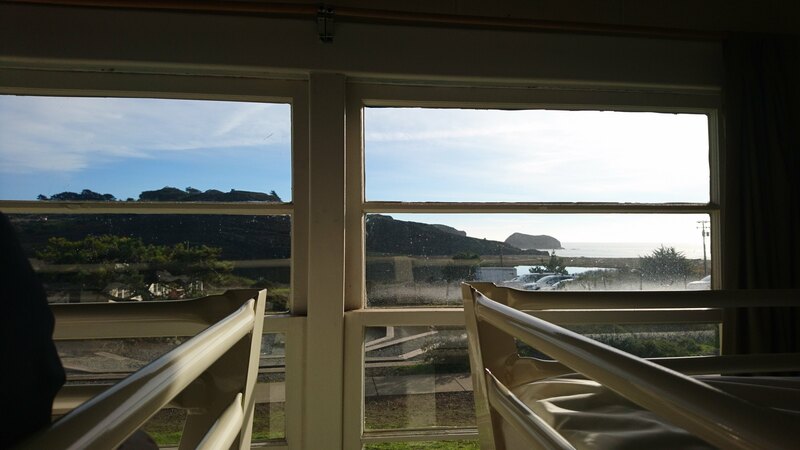 We’ll be sharing the dining hall (and the venue) with one other organization during Ruby by the Bay. The dining hall includes a small alcove inside if you’d like to be in a slightly more isolated space. Or consider taking your meal on their terrace? Note: we will not have access to the dining hall outside of mealtimes. Where will we be when we are not sleeping? We’ll be using a few function spaces very close to each other around the small campus. While some of the spaces have single-gendered bathrooms, many of the spaces have all-gender bathrooms. 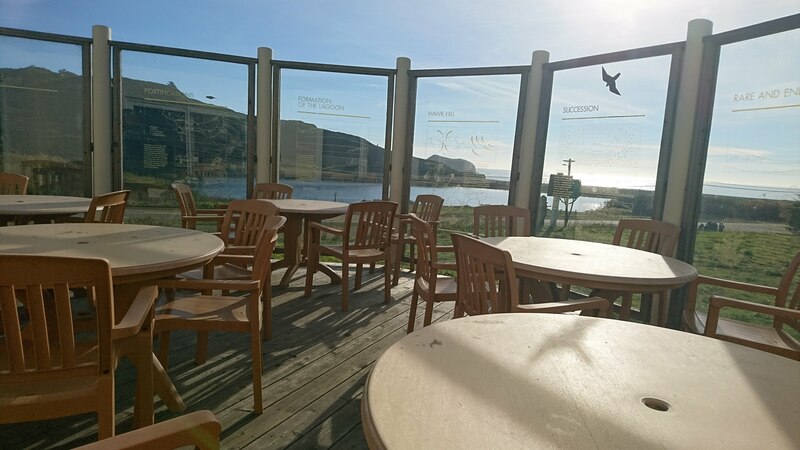 If you and/or your pair would like to get away, you can always check if wifi will reach some of the outdoor seating spaces! After dinner, set the coding aside for a little while and get to know your fellow gooders! 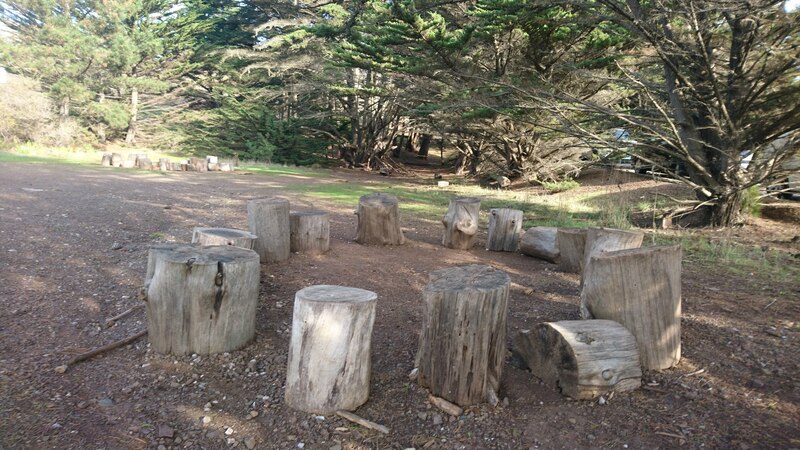 Use the basketball or volleyball court, play board games, sing karaoke, or pull up a seat at the firering (no promises there won’t be a rousing game of Werewolf happening by the fire though!). Have another idea for a fun activity? Bring it along. We’ve had great fun in the past with dance and yoga lessons, meditation, coloring books, and bubble parties all organized by attendees. How do I get there? What do you recommend for transportation? There is ample parking but we strongly recommend you carpool. We usually help attendees self-organize rides in our Slack. For those coming by plane, your two closest airports are SFO and OAK. NatureBridge is about an hour away from either airport. For those coming by plane from the east coast, note that timezones are in your favor! We won’t be starting the event until 4pm on Friday. 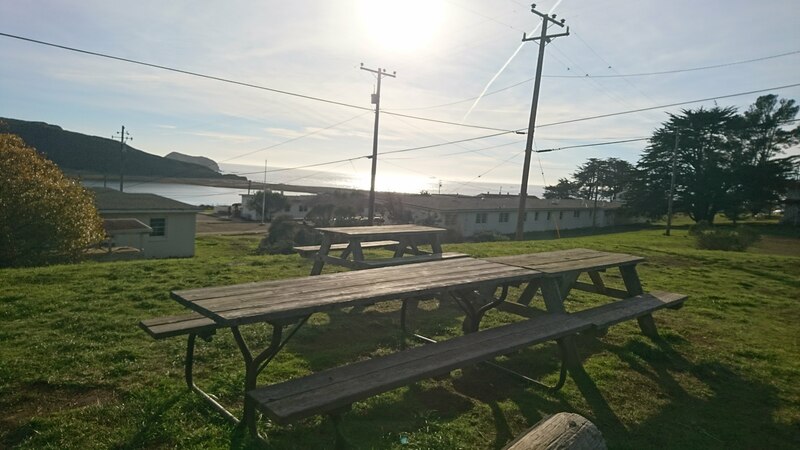 If you take a 6am flight out of BWI, you could be in OAK by 9am and have the entire day to explore SF, cycle or hike in the area surrounding the venue, take a surfing lesson at Bolinas Beach, or even give yourself a tour of the local cheese makers! We strongly recommend coordinating and asking for advice on Slack as the time gets closer. Historically weather has been between 40-70°F, so please bring clothes appropriate for the weather. Layers are great. Please ask away! We’d love to update this page with any missing information.